See how Limelight centralizes your data and accelerates financial budgeting, forecasting and reporting processes. 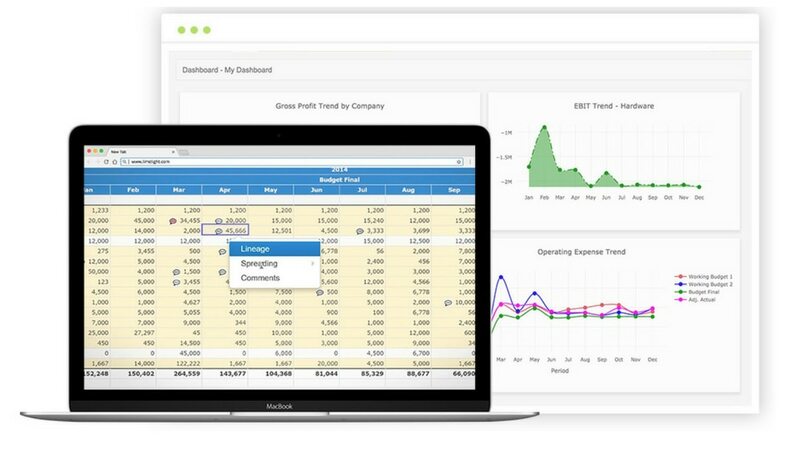 Automating spreadsheets with Limelight frees up time for finance and accounting teams to analyze and act on data and trends. Claim your spot in an educational webinar or workshop to learn how to bring efficiency to financial planning and reporting.